Exclusive NHS Discounts Barnstaple. Find below offers and deals for NHS Staff in Barnstaple. If you can't find what you are looking for, then simply refind your search with using the box above. 10% off hair, nail and beauty treatments. 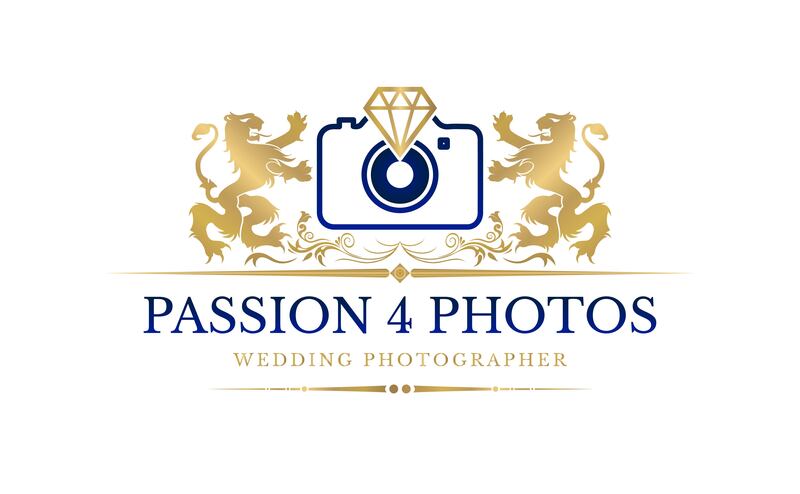 The leading West-country based wedding photographers covering Devon, Cornwall & Somerset for over 17 years. High quality flowers for all occasions. Small and unusual gifts. A bespoke, friendly floral service for Weddings, funerals, gifts and occasions with a personal touch. Wedding Photographer offer: 15% off of ANY wedding photography package on presentation of a valid forces discount card at time of booking. Furniture restoration offer: Small upholstery work and repairs undertaken. Furniture re-upholstery and repairs. Foam suppliers. 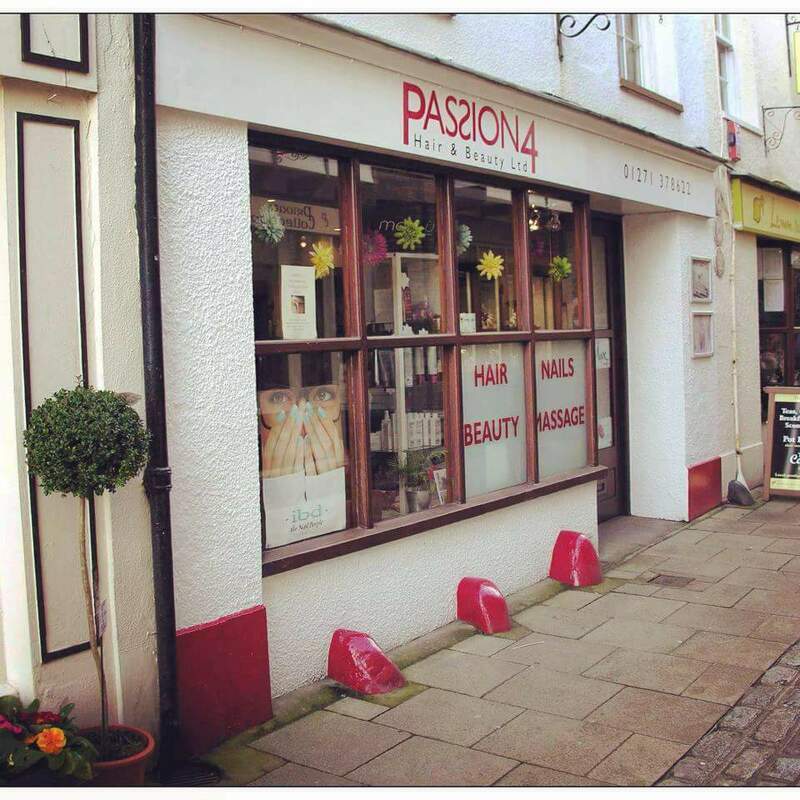 Town salon newly refurbished salon with top beauty therapists with 10 years experience. Whole range of treatments with top professional products. Beauty Salon offer: 20% discount on all treatments. *Not to be used in conjunction with any other offer. Flash Corsten Events is a North Devon based Events & Entertainment service covering the South West of England. Mobile DJ and many other Event services available. Health & Fitness offer: We offer a Free 5 Day Gym Pass so you can decide if we are the Gym for you and if you introduce a friend that joins us you will get a months membership free. Security offer: we can offer 10% discount on any installation carried out in our area. Supplier and installer of security equipment, including Intruder and fire alarms, CCTV and Access Control/door entry. Holiday Accommodation offer: Book 4 Nights Get 2 Extra Free During May, June and July 2014. Quote Health Staff Discounts when e-mailing or telephoning. Professional Photography offer: A full 10% Discount on: Commercial Photography, Portraiture, Product Photography, General Photography , Restoration Of Old Photos. Commercial Photography, Portraiture, Product Photography, General Photography , Restoration Of Old Photos. Car Wash & Valeting offer: 15% off all valets from mini valet to full valet. Online Code is NHSSMILE. Health, Fitness, Wellbeing offer: FREE first class for all NHS Deals Card holders and 20% discount when purchasing a Class Pass for 5 or 10 classes. Just quote NHS Deals when booking online, by text or at the centre. Self Catering Holiday Cottages offer: 10% discount offered to NHS staff when quoting this website. Tanning salon offer: We offer 10% off all our sun shower sessions, Spray tans and Nail treatments. Photography offer: 10% off studio portraits 15% off wedding photography Not to be used in conjunction with any other offer. Car Dealership offer: 3 years free servicing (worth over £500) is available with all new cars for NHS staff. Taw Ford is the main dealer for North Devon. We supply the full range of Ford cars and commercials as well as quality used cars. Motor servicing offer: 50% off the price of an MOT on any make, any model!!! Tyres offer: 5% on any amount of tyres purchased. unfortunately we cannot offer discount on wheel alignment or punctures. We stock various brands and sized tyres available at competitive prices. Also available is wheel alignment checks, free tread and pressure checks. Pop in for a no obligation quote. Car Valeting and Detailing Service offer: 10% off all valets. Restaurant and Pub offer: We are pleased to offer a 10% NHS discount on all food purchased and eaten in the Muddiford Inn. Bridal Shop offer: 10% discount for all NHS staff. We sell wedding dresses/bridesmaid/evening/prom dresses. Veils/tiaras/shoes/jewellery. All wedding accessories, balloons, hire of table decorations, place settings, table plans etc. 2 offer: 10% Discount on all Pilates, Physiotherapy Appointments and Sports Massages. Massage therapy offer: all treatments carry a £5 discount.